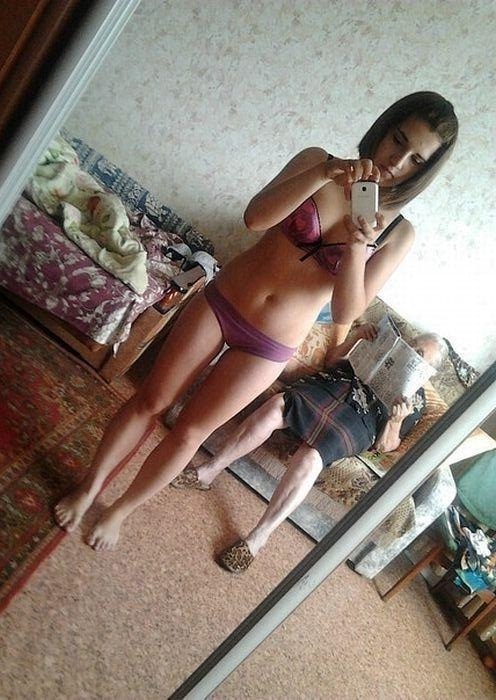 When deciding to take a picture of yourself, at least make sure your grandma isn’t lounging about in the background reading what looks like crosswords! 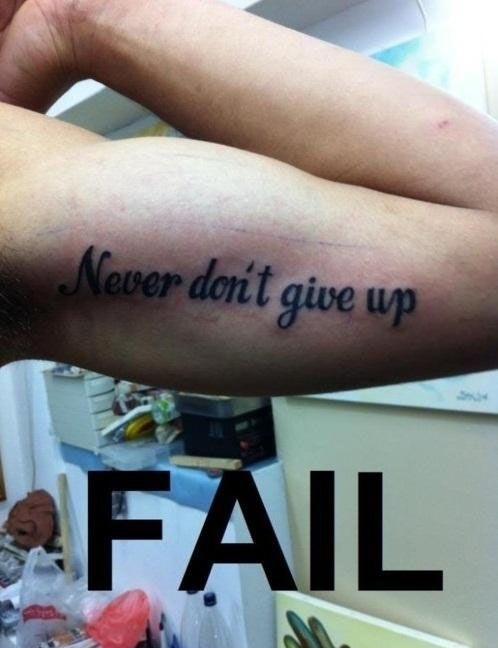 Whoever inked this tattoo perhaps SHOULD give up! Where do we start with this Fail? Normally the idea of a ‘Selfie’ is you don’t show the phone in your photo… This iPad takes over half the shot!! 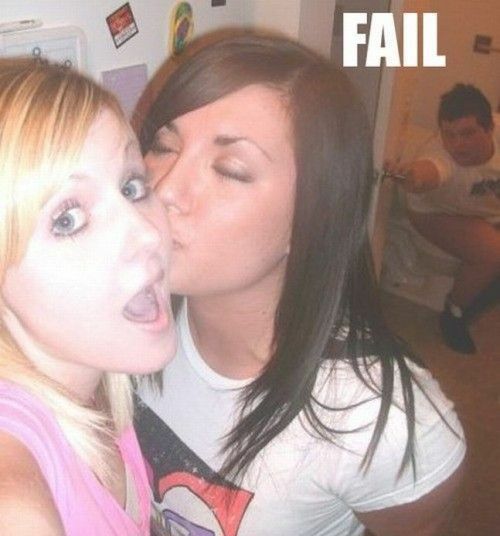 How could she miss that staring her in the face when taking the pic!? This is brilliant! 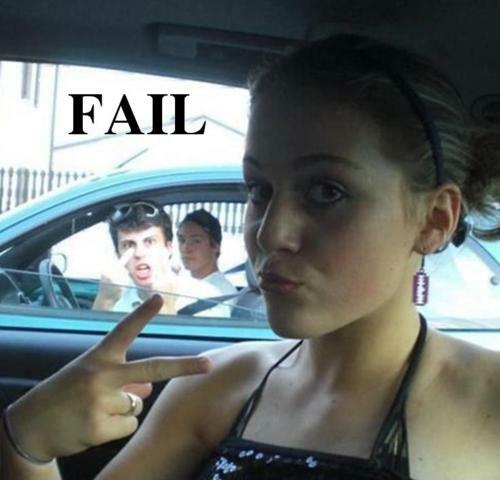 Perhaps he thinks she’s signalling to him? Spot the backside in the mirror! Ooops! Great pose, but don’t think the kid is as impressed as we are! Probably because it’s her son?… FAIL!